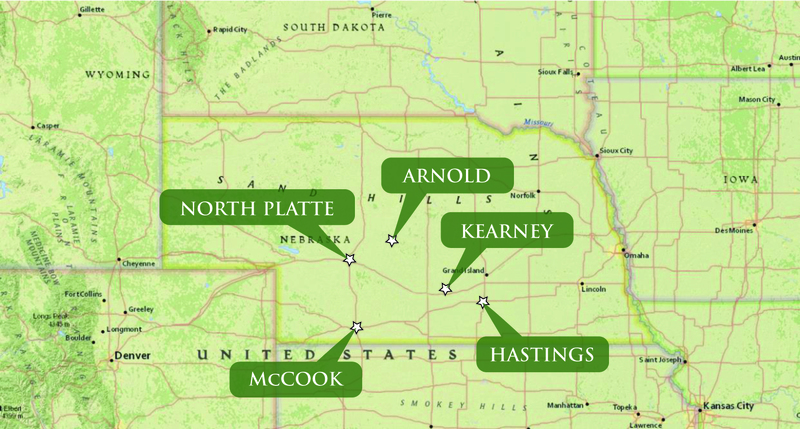 Agri Affiliates' - five office locations to serve Nebraska and portions of Colorado, Wyoming, South Dakota and Kansas. Agri Affiliates’ services are designed to provide the seller with professional marketing of real estate in the most effective manner. 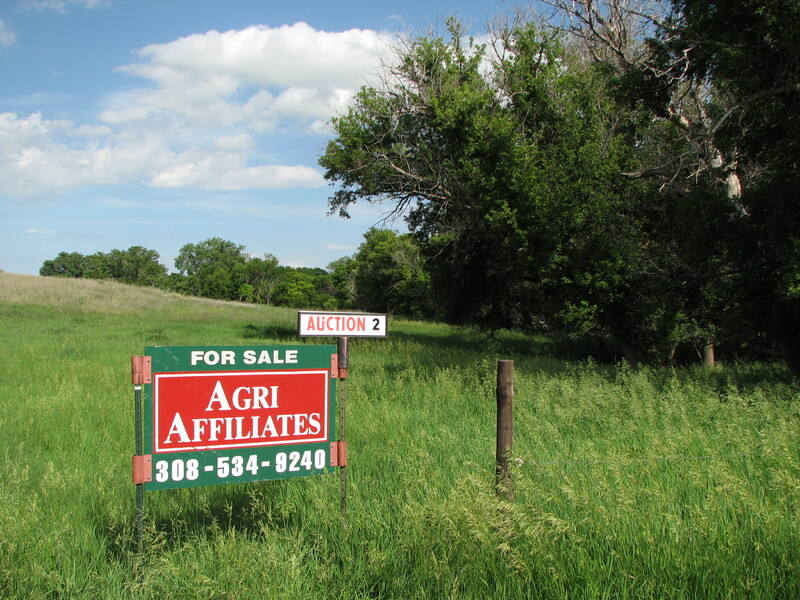 We sell farm and ranch real estate by private treaty and at public auction, according to your personal goals. Four Certified General Appraisers provide timely, accurate information that will allow you to make sound business decisions. 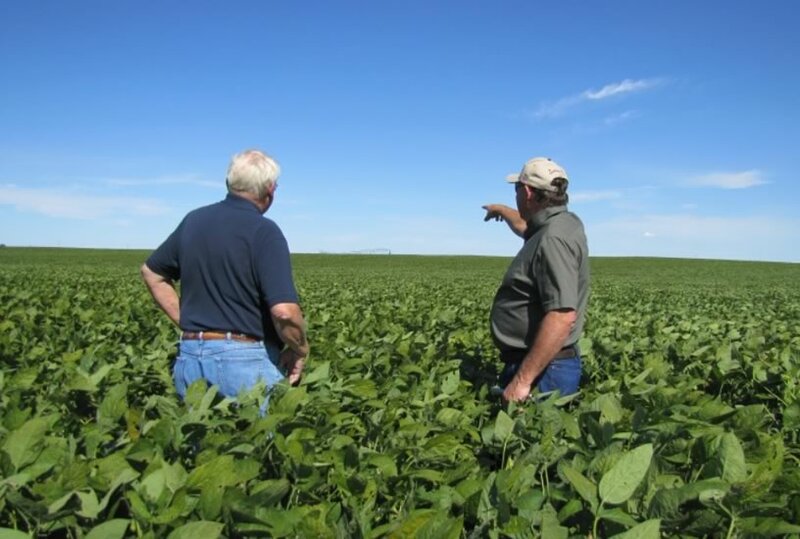 We have the market knowledge, seasoned experience, and the attention to detail necessary to provide precise farm and ranch real estate appraisals across Nebraska. Our management services include tenant selection, lease negotiation, preparation of crop & livestock plans, budgeting & cashflows, record keeping, financial reports, purchase of inputs, marketing crops & livestock, risk management planning & review of insurance coverages. Our service is designed to improve the value of your property, while maximizing your net return. Each manager is a member of the ASFMRA and must comply with professional competency and ethics. Land Auctions. Properties for sale. Farms for sale. Ranches for sale. Land Appraisals, Land Management. Established in 1985, Agri Affiliates, Inc. is employee owned with headquarters at North Platte and offices in Kearney , Hastings, Arnold and McCook Nebraska. We provide quality, detailed real estate appraisals; modern, sophisticated property management; and the highest level of real estate sales. We are modern and progressive, large enough to utilize all the latest technology yet small enough to provide that specialized personal service for you. Our real estate services are provided by educated, experienced, and skilled professionals. 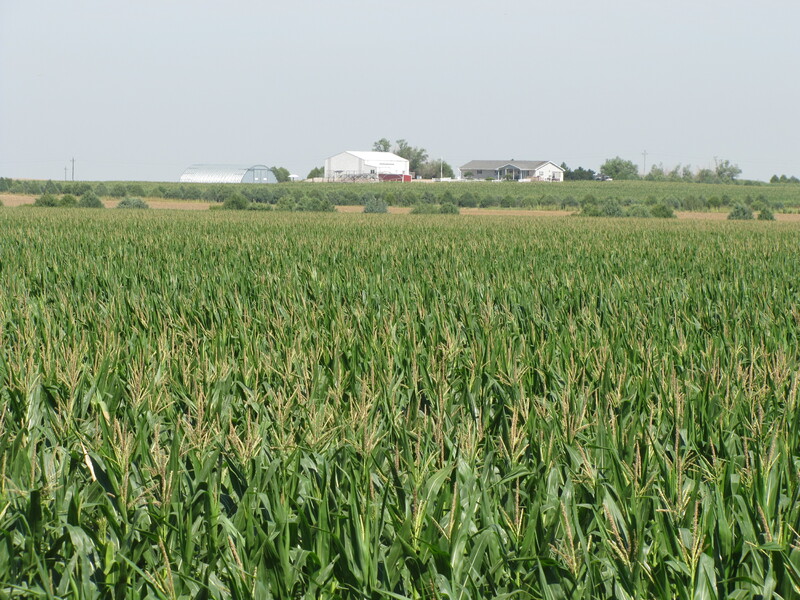 Our expertise in agricultural real estate can also be coordinated with your personal attorney and CPA. 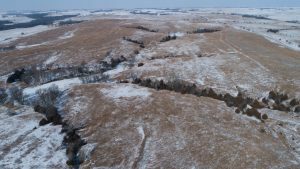 This canyon rangeland is in southwest Nebraska, in the Loess Hills just southeast of North Platte. At the crosspoint of I-80 and US#83, North Platte also includes Lee Bird Field with an 8,000 foot runway. 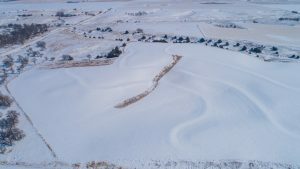 Access to the property is by good county gravel road 20 miles southeast of North Platte via Box Elder Road. This road clips the southeast corner of the property, 2 miles northwest of the Wapiti State Wildlife Management Area. This excellent access leaves the property private and secure from trespass. Productive rangeland with good livestock water. 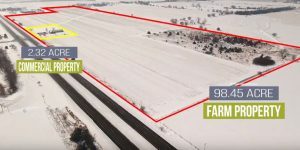 Historically productive farm with county road access to the parcels. Historically productive farm, well maintained equipment, with county road access. Productive pivot quarter with county road access on the south and east side. Livestock water is provided by a submersible pump. 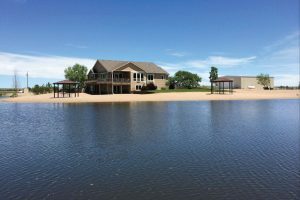 This outstanding recreation property is located on the north bank of the North Platte River, at Oshkosh in the Nebraska panhandle. In the Central flyway, this paradise is home to resident waterfowl, deer & turkey and to large migrations of geese, ducks and cranes. Beautiful 2006 home, on private lake, includes 2,237 sq. ft. on the main level, with 1,874 in the walk-out basement at lake level. Every window in the house views the lake. B&C brand 40x60 steel frame, steel clad building, fully insulated and heated. Concrete floor, wide automatic overhead door and ready for your equipment. 2 guest cabins (older houses) at north boundary, fully furnished and include barn corral system, open front shed, small grain bin, cone bottom bin and nice Quonset with concrete floor. 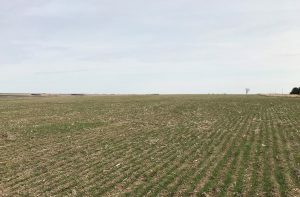 3 parcels of dryland cropland with highly productive soils and excellent access in a progressive farming community. 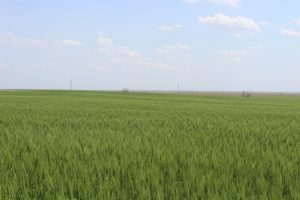 This farm offers a nice combination of hardland pasture and non-irrigated cropland. The north and west sides of the farm have newer, high-tensile electric fence. Other pasture fence is 4-wire, barbed wire with both creosote and steel fence post. 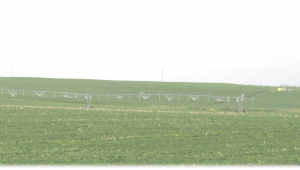 This farm provides a good stand of alfalfa on a good portion of the cropland. Providing multitudes of potential for commercial and residential development, extensive investment has already been made with much engineering and site assessment work already completed! Very recently renovated office building, providing substantial room for additional development, with access off 4-lane, US Highway 281. 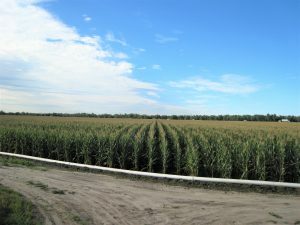 Adjacent, productive gravity-irrigated farmland is positioned between the vibrant community of Doniphan, Nebraska and one of the area's premier rural developments, Amick Acres. 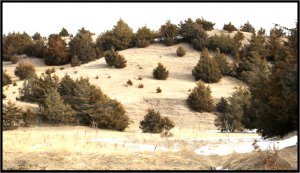 A premier, half-section containing some of the most well-improved grassland and wildlife habitat to be found in northern Kansas! Located in an area known for its trophy deer production, with evidence of high deer traffic in nearly every corner of this property. Extremely well-maintained 5-wire, barbed wire perimeter fence with double-braced corner posts, and extensive high-tensile cross-fencing creating means to maximize forage production with rotational grazing. This farm has won a conservation award for the management practices in place.